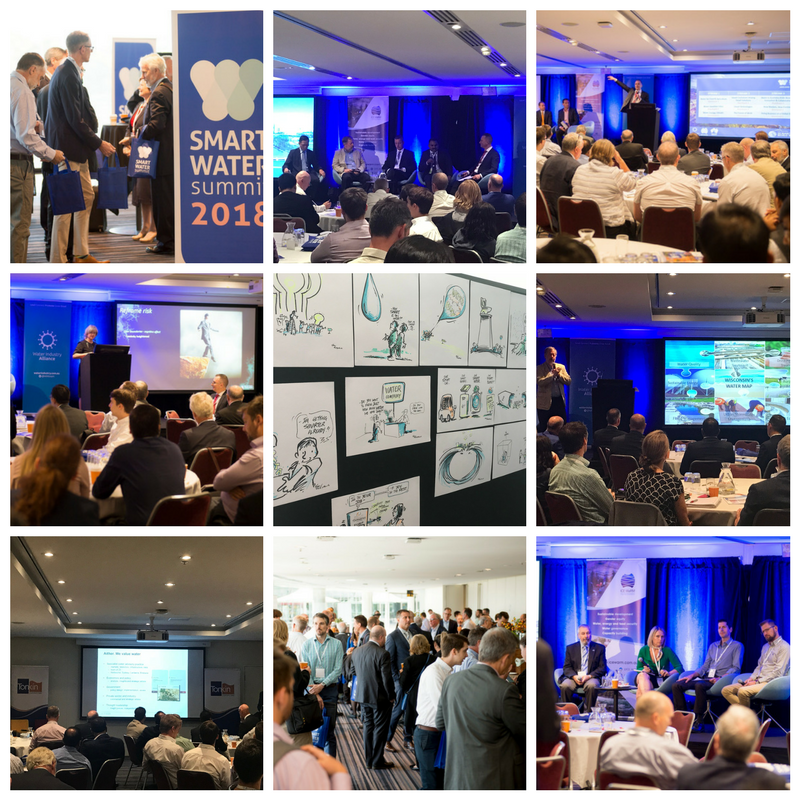 The inaugural Smart Water Summit combined over 160 utilities, manufacturers, engineers, consultants, researchers, analysts, policy makers, government representatives and academics for rich discussion of water enabling economic growth, driving innovation, and providing global solutions. The Summit also revealed huge global business opportunities for partnerships with Australian companies and delved into discussions on how future water businesses are evolving to provide additional services such as Energy and Liveability. The Smart Water Summit was proudly brought to you by the Water Industry Alliance and ICE WaRM.  Click here to view to post-event report.